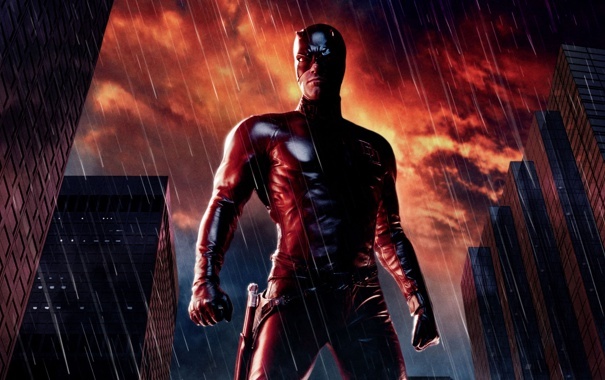 It’s definitely a surprising and disappointing news for the fans of Daredevil, regarding the cancellation from Netflix. 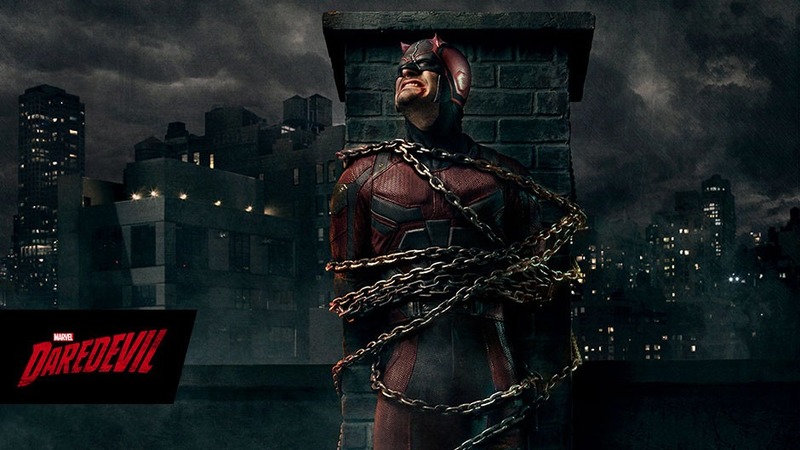 After Three Seasons, Netflix decided to say goodbye to this superhero action-drama. What’s the actual reason behind it? The cancellation has made due to Disney is preparing its own streaming service (scheduled to be launched in 2019), and has begun to pull back rights of the film and television projects licensed from Netflix. Before Daredevil, the same cancellation case also happened on Luke Cage and Iron Fist. For now, Netflix only has two remaining live-action Marvel shows from the Defenders family, they are Jessica Jones and The Punisher. 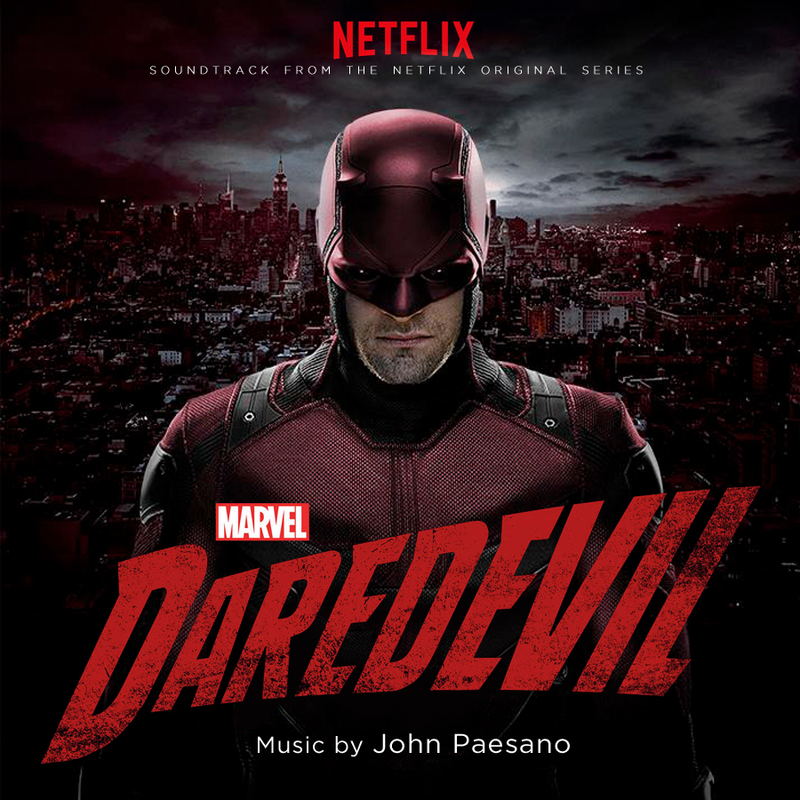 However, if Disney will really launch its own streaming service in 2019, then there’s nothing to worry for the fans, as we will probably see the next series of Daredevil on Disney’s streaming.